There is no better way to build grey matter, to learn and understand, than through firsthand experience. Tailor-made Study Tours let you broaden your intellectual horizons and expand your knowledge base. Always planning one step ahead ensures you receive gainful insights and varied exposure in your chosen field of study. 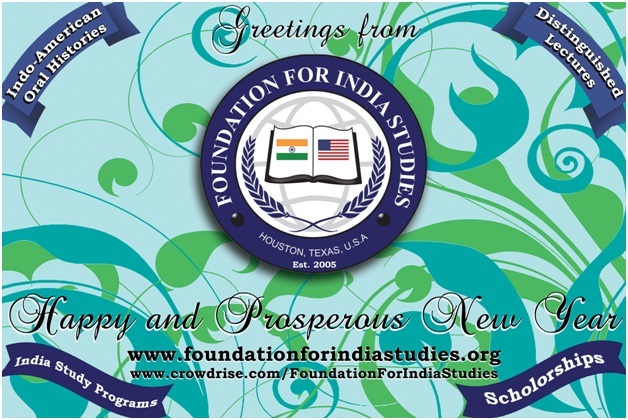 Why choose India for a Study Tour? India, one of the largest rapidly-growing economies in the world, is a country that is constantly undergoing a million myriad changes, with untiring infrastructural, urban, and rural development programs and reforms. A showcase of what really works and what doesn’t in a developing economy, India has invaluable lessons to offer everyone, from innovative economic development methods and solutions to unique and ingenious business strategies. To the receptive mind, there are infinite revelations and inspirations to be found here. However, India is more than just an emerging global player. It is a truly fascinating and unique playground, and every facet of the country gifts you a learning experience – a glimpse into the India’s enormity and intricacies. A vibrant nation, India is a diverse treasure trove of cultures, languages, traditions, arts, cuisines, and humanity. With ancient traditions that blend seamlessly with its modern advancements, India’s unique heritage is a wonder to behold, an inspiring and unforgettable journey of the mind, body, and soul.